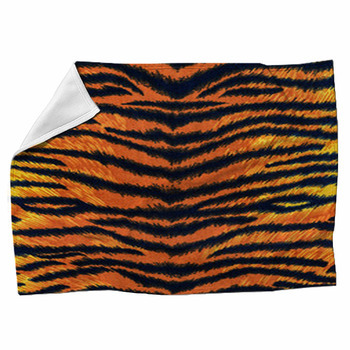 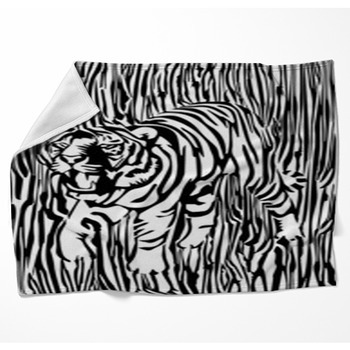 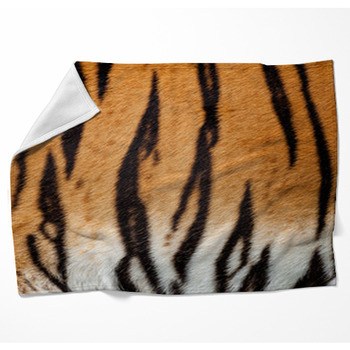 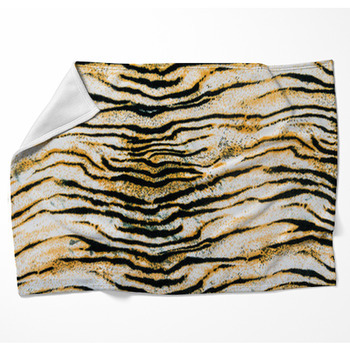 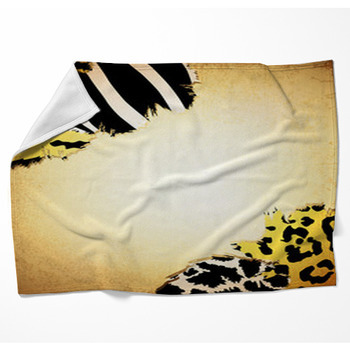 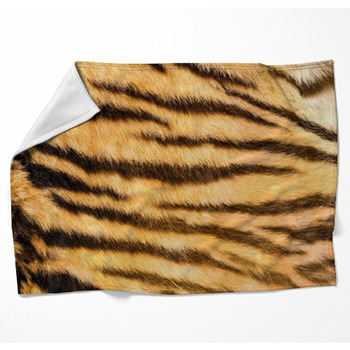 Unique fleece throws are available in a wide selection of Tiger Print themes. Wrap up in a comfortable blanket and get cozy with that special someone. 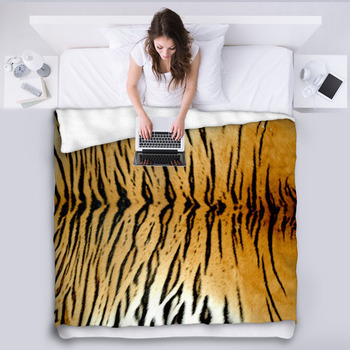 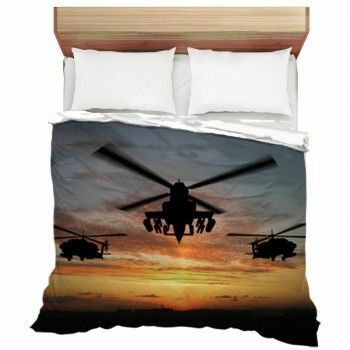 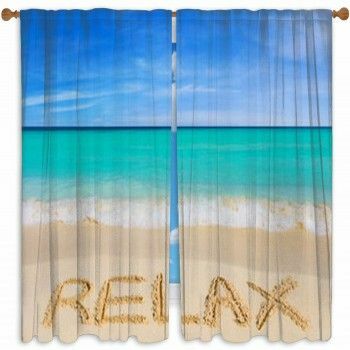 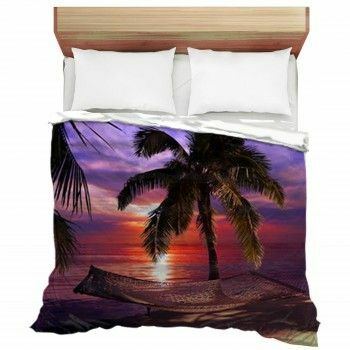 Or maybe you want to choose a bed blanket size to turn your bedroom into a photographic master piece.